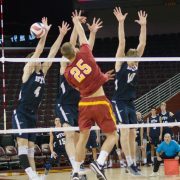 The USC men’s volleyball team faced another tough test this weekend with matches against Pacific and Stanford. Though the Trojans played well in both games, they would have to settle for only one win. The weekend’s first match pitted USC against the No. 15 Pacific Tigers, a team that has struggled as of late. 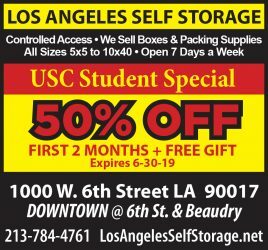 Despite a number of impressive wins (including one against USC earlier this year), the Tigers entered the match on a five game-losing streak, and the Trojans were able to make it six. Pacific took control early, winning the first set 25-23, but the Trojans would not back down. Thanks to a combined 23 kills from sophomores Joey Booth and Christian Rivera, USC won the next three sets 29-27, 25-16, 25-22 and took the match. Prior to this match, the Trojans had been winless after dropping the first set, giving this victory some extra significance. Unlike Pacific, Stanford has been playing its best volleyball in recent matches. 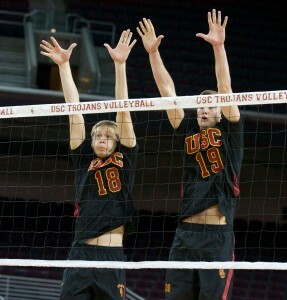 Though likely exhausted after its five-set victory over Pepperdine the night before, the No. 4 Cardinal showed it did not lack energy. USC came out strong in the first set, riding a seven-point run to an early 10-4 lead. Stanford responded with a couple of runs of their own and eventually evened the score at 18 apiece. 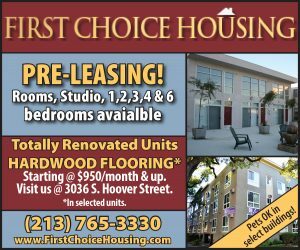 From there, neither team seemed able to pull away until a block from sophomore middle blocker Robert Feathers gave USC the first set 28-26. Stanford responded in the second set with a victory of its own. Led by junior Brian Cook’s six kills, the Cardinal took the set 25-17 to even the match. 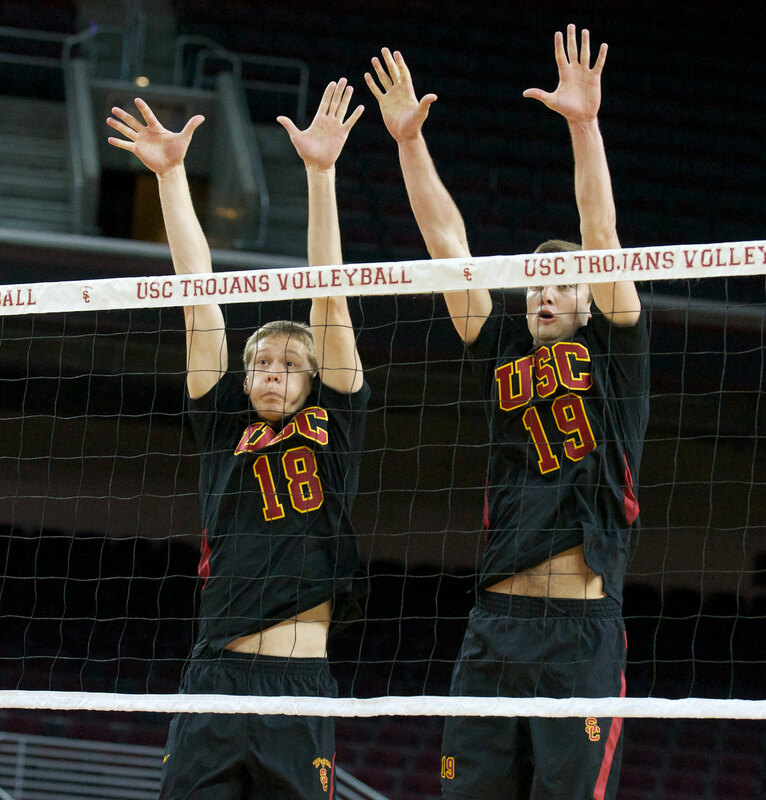 USC was able to respond in the third set with another stretch of high-intensity play. It was in this third set that a pair of aces from Rivera gave the Trojans a 15-11 lead and a lot of momentum. The Trojans pulled away after that and took the set 25-18. Stanford, however, was able to respond once again and, this time, the Trojans could not keep up. Brian Cook added five more kills and helped the Cardinal force the match to a fifth set. He racked up 20 total for the night. The fifth set proved unlucky for USC, which fell behind early and could not catch up. The Cardinal rode the momentum of the last set to a 15-10 win and their second five-set victory in consecutive nights. 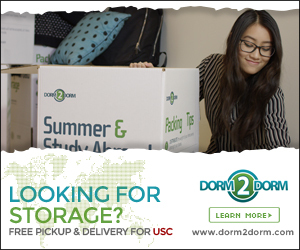 Once again, USC’s inconsistency from the service line was the main cause of their woes. While they benefitted from short bursts of high power serving, the Trojan’s eight aces were overshadowed by 20 service errors, four of which came in the final set. With the loss, USC drops to a disappointing 4-9 record and currently sits one game out of the playoff picture. The Trojans will head to Honolulu to face the University of Hawai’i in two matches next weekend. The team will then return to the Galen Center on Thursday, March 15 to face top-ranked UC Irvine. Earlier this season, the Trojans swept the Anteaters 3-0 tand got its first win of the season. put this team in an awkward position to say the least.